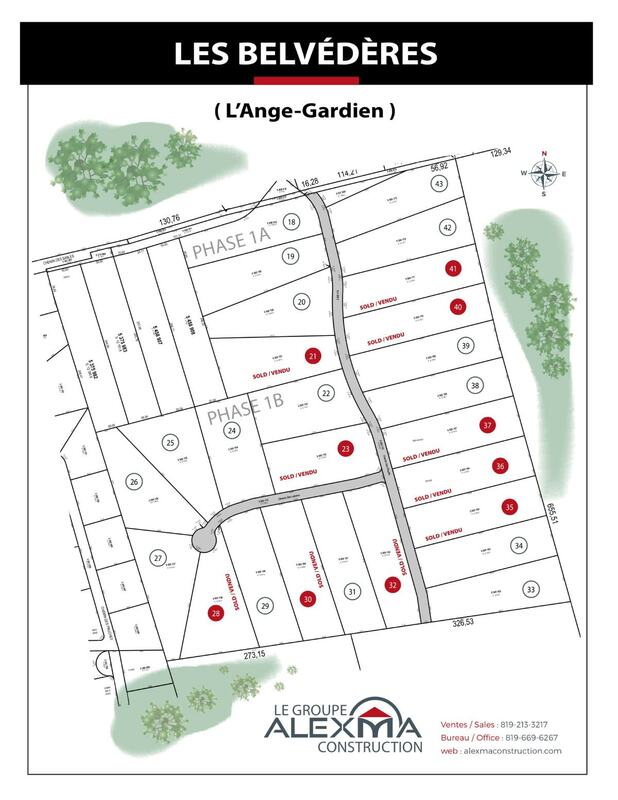 Wonderful home project "LE MAJORDOME", located on James-McFaul road in L’Ange-Gardien, minutes from Highway 50 of Gatineau city (Buckingham sector). Large wooded lots with mature trees, a dead end street, close to all services such as nursery, primary and secondary school, ATV trails, Hiking, Snowshoeing, x-country skiing and the Buckingham golf club. Come see for yourself, a visit will charm you. Wonderful home project "DE LA MONTAGNE", located on De la montagne road in L’Ange-Gardien, minutes from Highway 50 of Gatineau city. 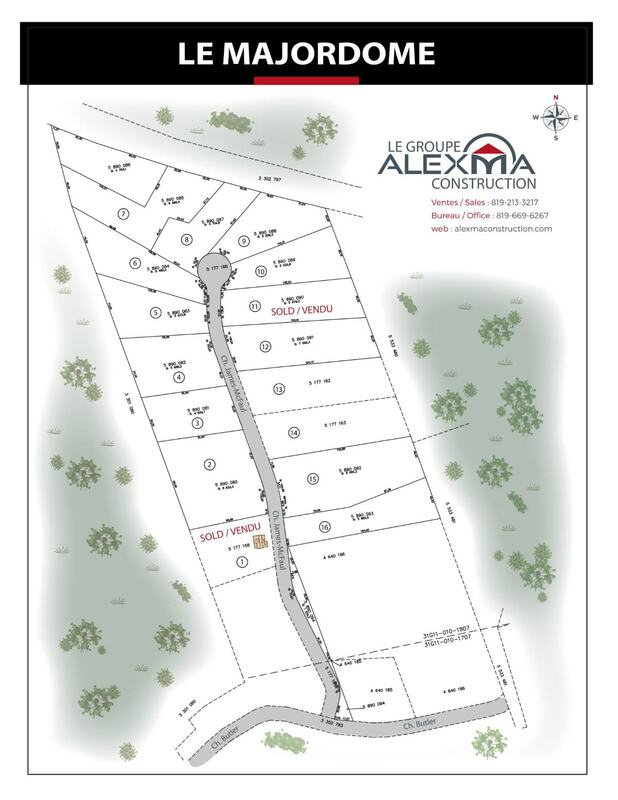 Contact us to find out more about the available land. Come see for yourself, you won't be disappointed! 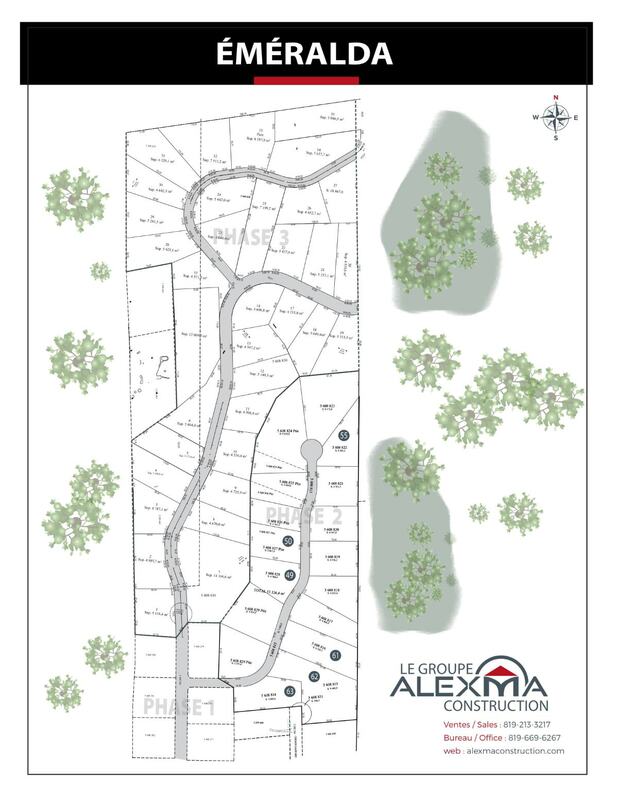 Wonderful home project "LES BELVÉDÈRES", located on Des Plouffes road and Des Leblanc road in L’Ange-Gardien, minutes from Highway 50 of Gatineau city. 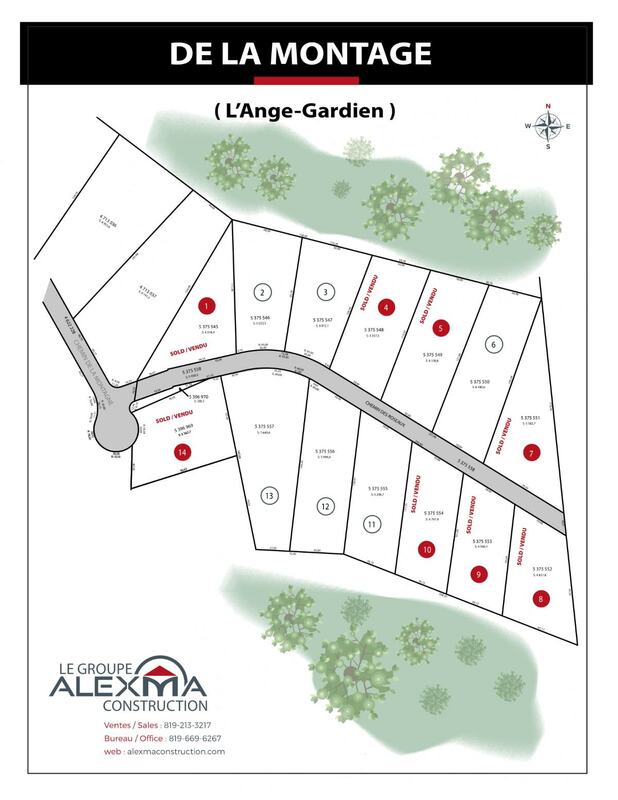 Wonderful home project "ÉMÉRALDA", located on Éméralda road in L’Ange-Gardien, minutes from Highway 50 of Gatineau city.